During half time of Friday night’s clash between Leeds Rhinos and Widnes Vikings, the Grand Raffle Prize draw was conducted. 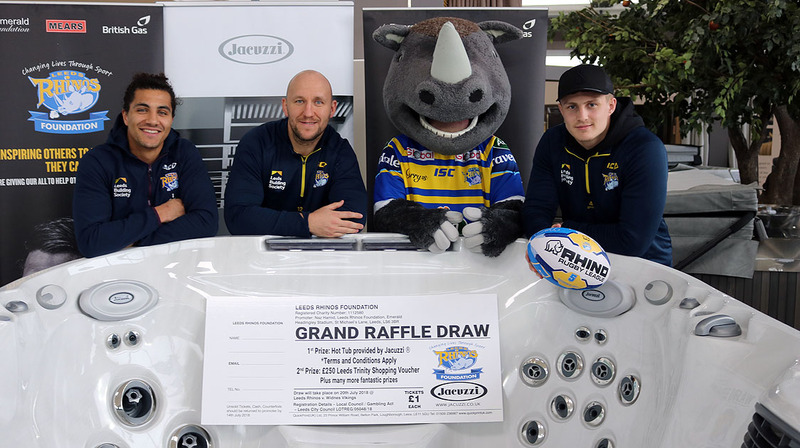 Led by Leeds Rhinos player Jamie Jones Buchanan and Paul Farrell from Jacuzzi, the draw was made for one lucky fan to walk away with a Jacuzzi Hot Tub along with plenty of other prizes. Raising just under £10,000, thank you for the support through buying tickets around the ground as well as those that donated prizes, with a special thanks to Jacuzzi. The money raised will go towards funding Leeds Rhinos Foundation community projects across in Leeds. The cost of each ticket entry into the raffle is £1. You may purchase more than one ticket but there is no guaranteed chance of winning. Payment to enter the raffle must be made in advance of the draw date. Any payment received after the draw date will be treated as a donation. The Leeds Rhinos Foundation Raffle is open to all UK residents over the age of 16, except employees of Leeds Rhinos Foundation who are directly involved with the raffle, their agencies and other companies directly involved in the running of the raffle. Leeds Rhinos Foundation will run 1 raffle draw each year. The draw date for 2018 will be 20th July 2018 at Leeds Rhinos v. Widnes Vikings. Monies raised by this raffle will support the general work of Leeds Rhinos Foundation, registered charity number 1112580. Leeds Rhinos Foundation accepts no responsibility for raffle tickets which are lost, damaged, illegible or from which the prize-winner cannot be identified, or for any technical failure or event which may cause the competition to be disrupted or corrupted. Any ticket entries received after the closing date may miss entry into the draw and therefore will be considered as a donation to Leeds Rhinos Foundation. Please keep the ticket or allocated number as proof of purchase. Where Leeds Rhinos Foundation is unable to contact a prize-winner so that a prize remains unclaimed for one month following Leeds Rhinos Foundation’s first attempt to notify the prize-winner, Leeds Rhinos Foundation may apply the prize as it sees fit, including re-offering the prize in future raffles. All winners are required to co-operate with Leeds Rhinos Foundation’s right to publish their win as and where deemed appropriate, and to provide proof of age when requested. Any information collected will not be used for marketing purposes and will not be passed onto 3rd parties. In the event of an error, howsoever caused, whether a printing error or otherwise and whether obvious or otherwise, which affects the competition in any way, the organizers reserve the right to administer the raffle as though the error had not occurred. Where the organizers deem it appropriate and/or feasible Leeds Rhinos Foundation will notify entrants of the error. Failure to comply with any of these rules may result in the disqualification of the entry. Leeds Rhinos Foundation reserves the right to disqualify any entry at their absolute discretion. The Promoter’s decision in all matters relating to the Raffle is final. 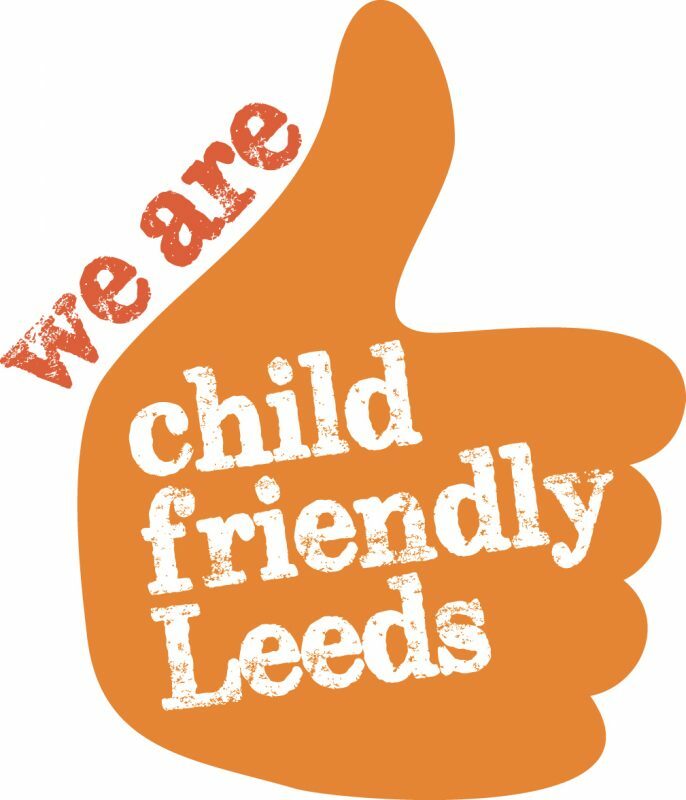 In the event of an age restricted prize or product being won by somebody under the legal age to receive it, Leeds Rhinos Foundation reserves the right to re-draw the winning ticket for this prize and award it to someone of the legal age required. Jacuzzi Spa and Bath Limited will supply, deliver and install the hot tub. Exact model dependent and to be confirmed. 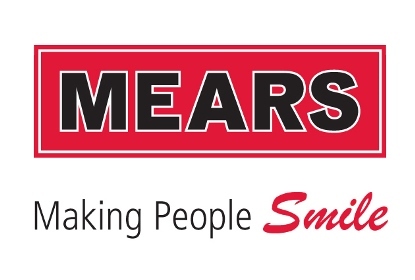 All installations are subject to site survey prior to install. Jacuzzi Spa and Bath Ltd is not liable for any additional installation costs including electric requirements, ground works or crane/excavation equipment. Jacuzzi Spa and Bath Limited will carry out a full site survey in advance of install and will advise the client of any requirements before the hot tub can be delivered. No other prize or cash alternatives.